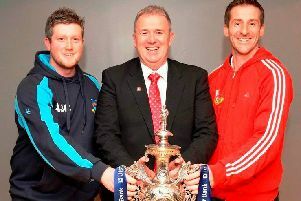 North Down will face Donemana in the first round of next season’s Clear Currency Irish Senior Cup. 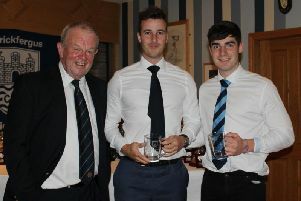 Carrickfergus Cricket Club Annual Dinner and Presentation of Awards was held in the Clubhouse last Friday, October 12. 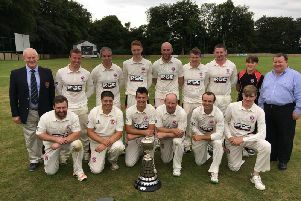 Templepatrick sealed a dream season when they were crowned Section Two champions on Saturday, bringing their trophy tally for 2018 to three after Twenty20 Shield and Junior Cup success earlier in the campaign. 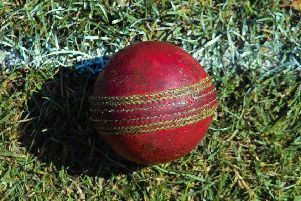 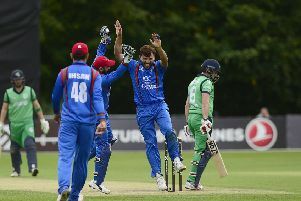 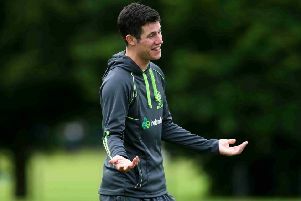 Afghanistan landed the first blow in the Gulbahar ODI series with a 29 run win against Ireland at Stormont on Monday. 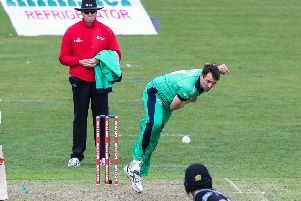 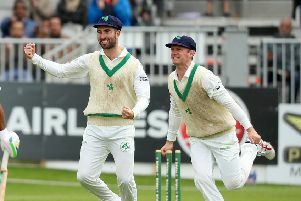 Ireland captain William Porterfield has challenged his frontline batsmen to get to grips with Rashid Khan and lay the foundation for a one-day series win over Afghanistan. 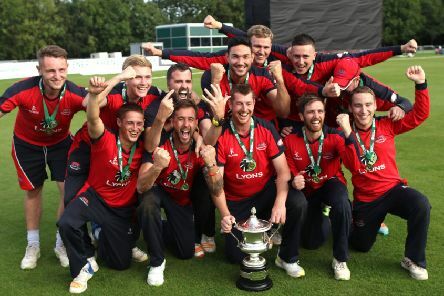 With the Twenty20 Shield already secured this season, 2018 could turn out to be a special and historic campaign for Templepatrick. 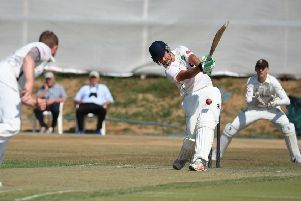 Mark Adair’s new ball burst set up a first victory in this season’s interpro Cup as the Northern Knights edged out the NW Warriors in a low scoring battle at Eglinton. 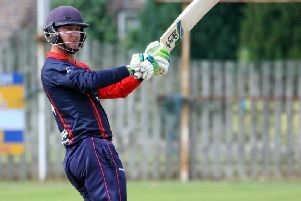 Half centuries from Chris Dougherty and Nigel Jones inspired CIYMS to a seven-wicket victory over Carrickfergus at Belmont on Saturday. 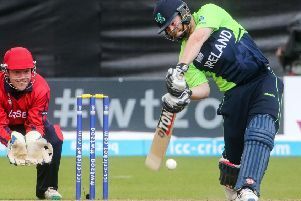 Paul Stirling has been picked by the Kerala Kings to play in the inaugural T10 cricket league in the UAE next month. 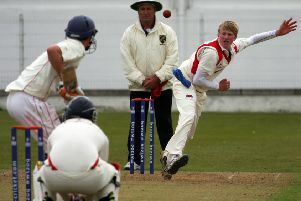 Carrickfergus have made the first major signing of the winter in the NCU Premier League. 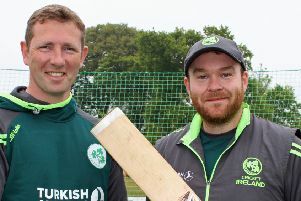 A number of Armagh players refused to shake hands after Ireland international Paul Stirling blasted a brilliant century for Cliftonville in Saturday’s Section One match at Mallusk. 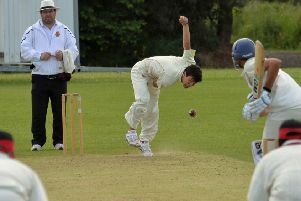 Civil Service North of Ireland Cricket Club (CSNI) has announced that James Kennedy has signed for the club. 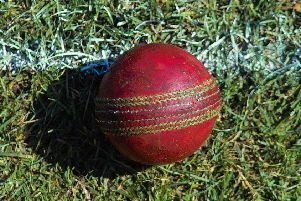 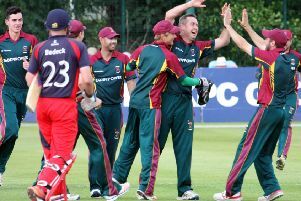 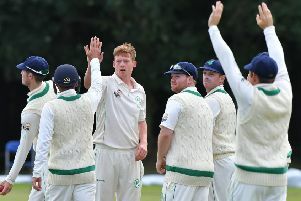 Ireland have seized the initiative on day two of their Intercontinental Cup clash against Hong Kong at Stormont after William Porterfield’s men bowled the visitors out for 237 just before the close to earn themselves a 79-run first-innings lead in the four-day contest. 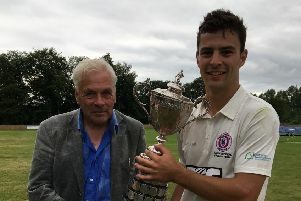 Waringstown’s bid to retain the Irish Senior Cup ended in disappointment as Merrion beat them by 56 runs at Castle Avenue. 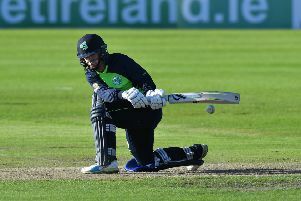 A George Dockrell century proved to be the highlight as Leinster Lightning secured the Hanley Energy InterProvincial treble for the second consecutive season with an entertaining draw against the North West Warriors at Malahide.